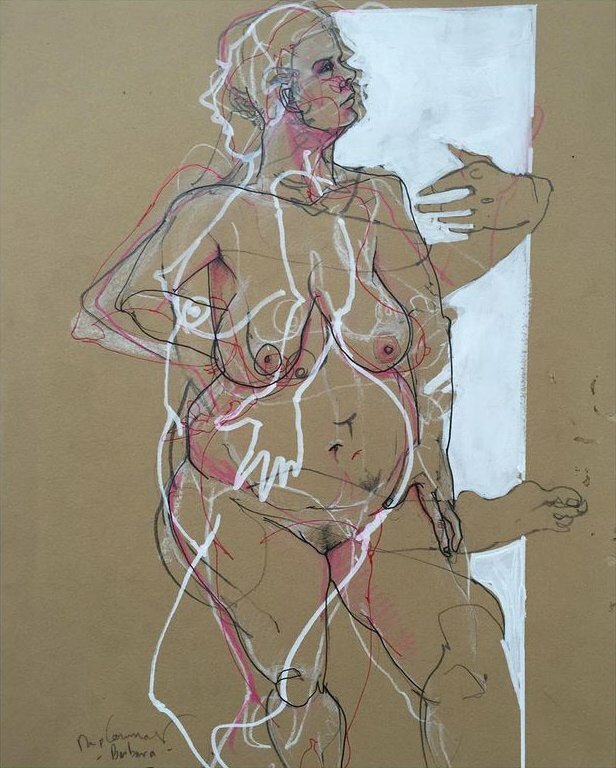 A six week fun and challenging comprehensive life drawing course aimed at complete beginners to more experienced artists wishing to push their practice further. 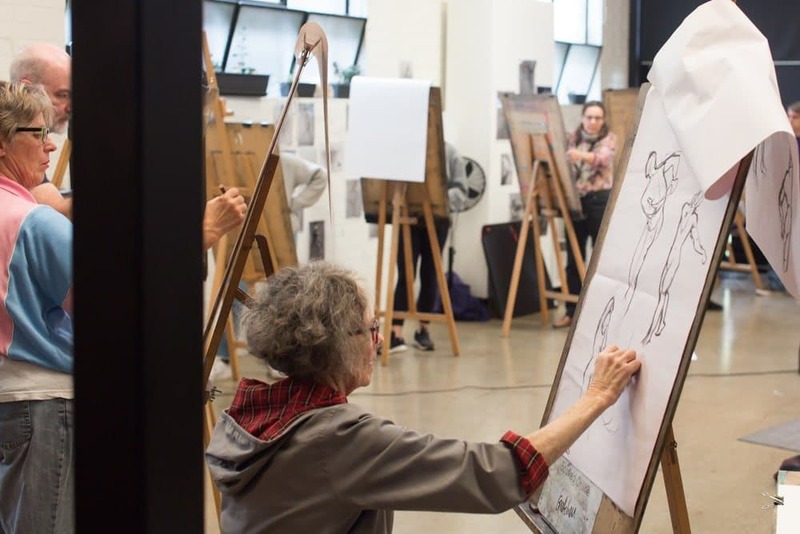 This course is intended to give students an excellent grounding in the methods of perceptual drawing and how to accurately and creatively render the figure including gesture, line, proportion, space, weight, anatomy, and tone. 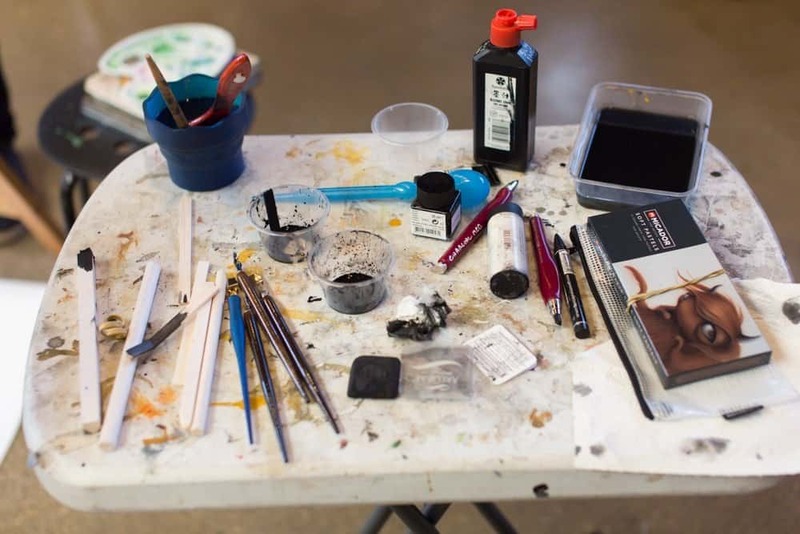 You will be in an environment where you are completely supported and encouraged to take risks, make mistakes and experiment. 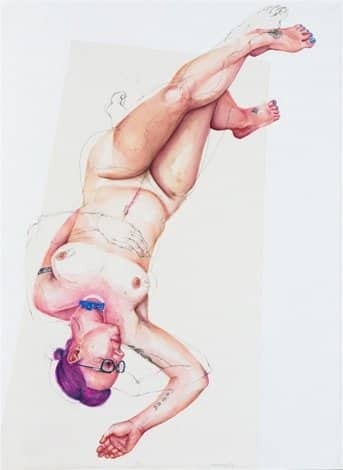 Teacher and artist Erika Gofton will demonstrate and take you through a series of exercises, and also introduce strategies that will not only improve your life drawing but your drawing in general. 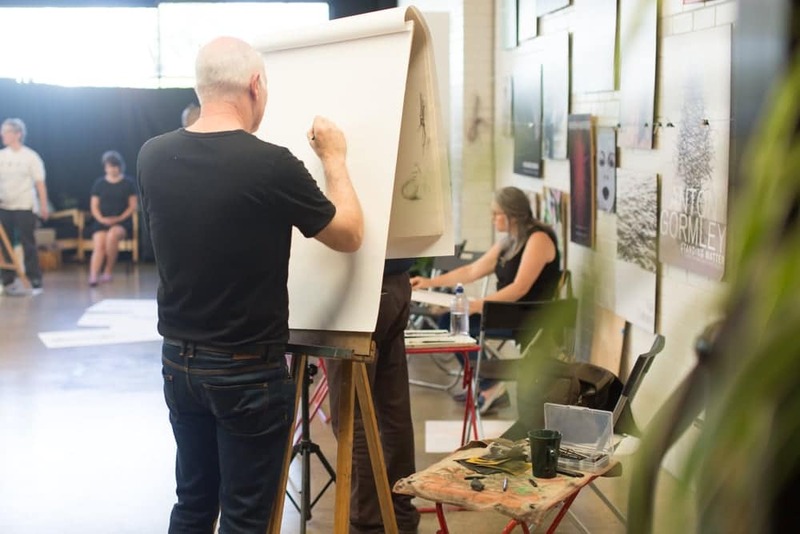 You will be encouraged to think critically, but not be judgmental, about your work so you develop confidence not just in the practical aspects of life drawing, but also discover your own drawing language and create interesting and engaging drawings.